Home / Film / Foxcatcher: Coach is the father. Coach is a mentor. 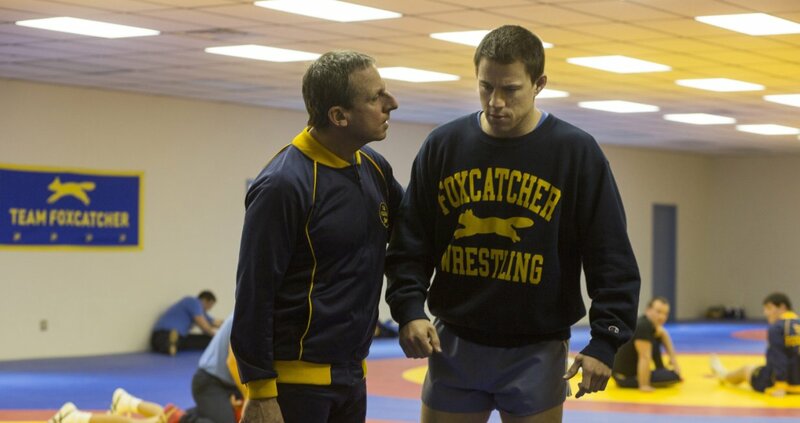 Foxcatcher is a film with a lot of pedigree. Director Bennett Miller has ample chops with Capote and Moneyball under his belt; Mark Ruffalo is a redoubtable casting choice; and since Magic Mike, Channing Tatum has been setting himself up as a very formidable acting presence. Many will be aware of the buzz surrounding Steve Carell’s first big screen outing in a dramatic role and this is certainly drumming up attention for awards season. And yet, I can’t help but be disappointed by this, on many levels admirable, film. Foxcatcher follows the real lives of the brothers Mark and Dave Schultz (Tatum and Ruffalo, respectively), Olympic gold medallist wrestlers who eventually fall into the sphere of John du Pont (Carell) – a millionaire with ambitions to train America’s best wrestling team at his Foxcatcher facility. It cannot be stressed enough that you should avoid finding out about the twisted real events that are portrayed in the film. The movie is designed to build up to the grim finale that capped off the three men’s relationship: foreknowledge could easily ruin the crescendo that the filmmakers seek to orchestrate. There is an abundance of good material to be found. You don’t often find a film that pays such keen attention to physical performances on both large and minute scales. So much is communicated between Mark and Dave through the way they spar and train together. Mark is intense, bullish and strong. Dave (though by no means unimposing) is slightly leaner but his movements show the composure, practise and skill that Mark has yet to master in the ring and which are the root of so much friction between them. Away from the sweaty, violent and surprisingly tactical wrestling matches (I know nothing about this sport, for the record), characters still exude presence through their small gestures and gait. From Mark’s stomping plod with his immobile over-muscled shoulders to du Pont’s sinister stiffness and misplaced breathing, the characters tell you a lot before they even dig into the script. There’s intellectual meat on the muscles too. Of course, Foxcatcher is somewhat dictated by real life events– liberties are taken– but the fact that du Pont’s estate is built on Valley Forge is played to good effect (this is the location where General Washington turned around America’s military campaign in the American Revolutionary War, if you don’t know). Mark is initially lured in by du Pont with the crass flag-waving rhetoric you’d expect to find on Fox News editorial sign-offs, and the film draws out the delusions of these characters as they justify and prostrate themselves before the Stars and Stripes. Miller has previous form dissecting the dynamics of the wealthy in American society with Moneyball and it returns as something of a theme here. Du Pont’s increasingly worrying behaviour is tolerated and encouraged because of his ancestral wealth and this is contrasted to the considerably more modest background of the Schultz family. 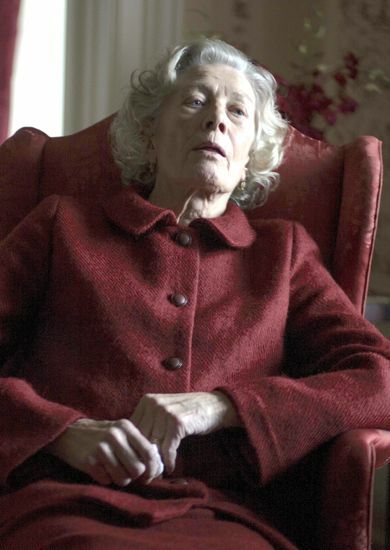 The shadow of social exploitation and snobbery looms over proceedings, primarily with the distant and infrequent figure of du Pont’s mother (played by Vanessa Redgrave) who reprimands her son for associating with a ‘low sport’, and whose prize horse-breeding obsession may suggest her son is engaged in a parallel exercise of livestock cultivation. Redgrave’s character is the source of some deliciously dark mother issues for Carell’s du Pont and the whole enterprise of the film is on some level qualified as an exploration of warped psychologies. The sport of wrestling seems, especially for Mark, to be a sublimating exercise for his vast reserves of pent up rage. John du Pont is a stew of complexes and ticks. Miller charts the progressive poisoning of the relationships between the characters, particularly as Mark seems to bat back and forth between his two surrogate fathers: du Pont and his brother. If you enjoy psychological elements in your drama, there is a rich a seam to be found here. This sounds in many ways like a resounding recommendation but alas Foxcatcher can’t quite satisfy the expectations it builds for itself. It has good performances, delightfully poisonous drama, a decent eye for shooting the wrestling sequences but it can’t quite sustain itself. The main culprit is the ceaseless dedication to focus only on the endpoint: everything is geared to the release of tension that occurs at the very end. Each element, whilst commendable, is undermined by tonal monotony. What do the quiet moments of reflection do? They build tension. What do John du Pont’s ridiculous yet sinister comments do? They build tension. What do the training sequences do? They build tension. What does the relationship with the mother do? It builds tension. 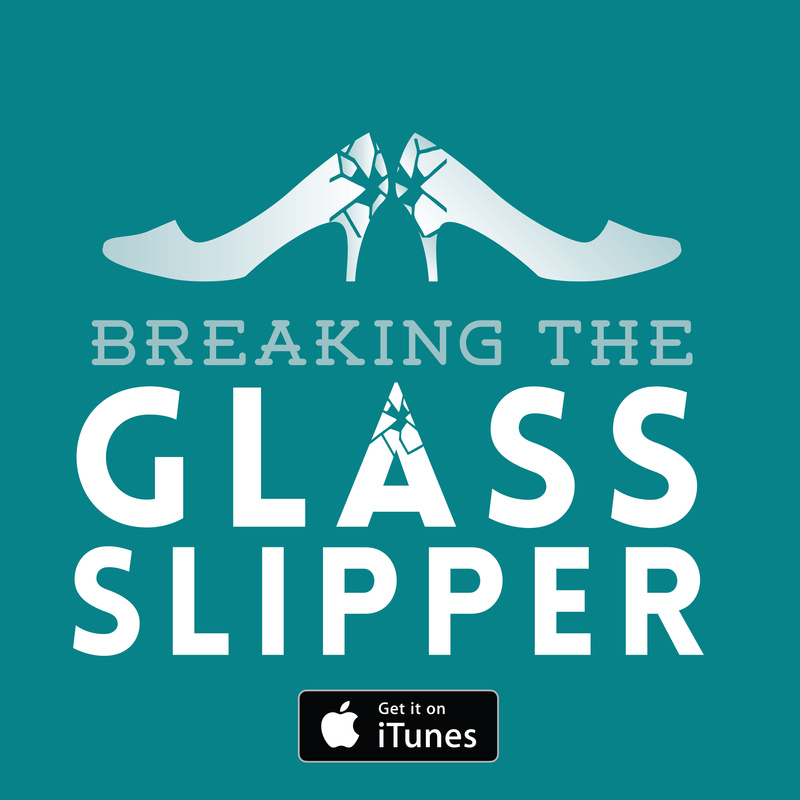 What does the conflict between economic backgrounds do? It builds tension. What does the shadow of American military fixation— you see my point. Of some consolation, the ending itself is by no means unaffecting. However, after so much build-up Foxcatcher struggles to justify the ceaseless rising pressure that its runtime consists of. Verdict: This is a good film with great acting across the board, and a noteworthy performance by Steve Carell playing against type. Sadly, you will probably leave the cinema thinking the film could have achieved more with all of its assets. 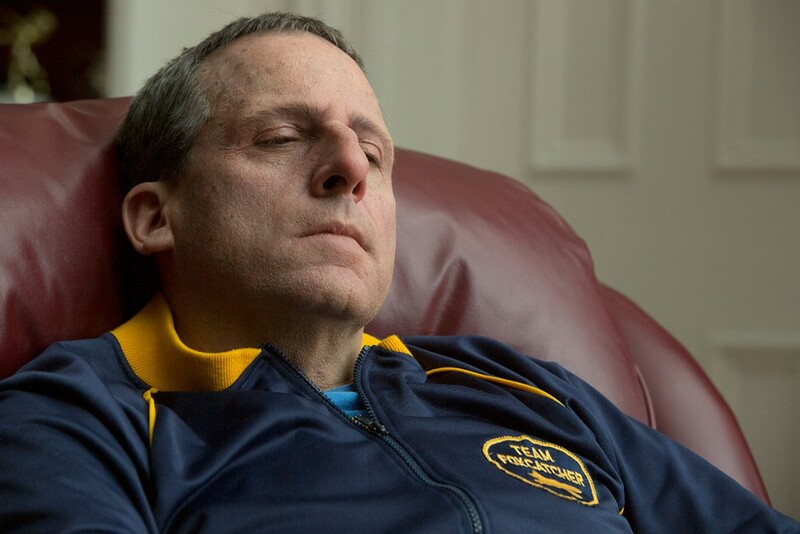 Foxcatcher is currently on wide-release in the UK, USA and Australia. Previous: The Librarians: Should you be watching?